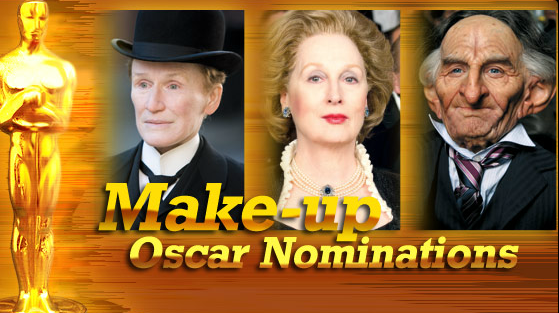 The other day I asked why no one was talking about best makeup for the 2012 Oscars. Well, as I sat in my living room reading on my tablet, I was reminded by the copy of Make-up Artist Magazine on my coffee table that people were talking about it. Check out this web exclusive from Make-up Artist Magazine on the top three contenders.